SIEKMANN GMBH & CO. KG, Vamzdžiai iš nerūdijančio plieno, Vamzdžiai iš juodųjų metalų, Vamzdžiai iš spalvotųjų metalų, EUROPAGES. We are your manufacturer for custom pipe elbows. For several decades, we have been specialising in the manufacture of custom pipe elbows made from seamless tubing. Newly developed production methods, experienced employees and continuous checks throughout all manufacturing phases guarantee a maximum standard of quality. 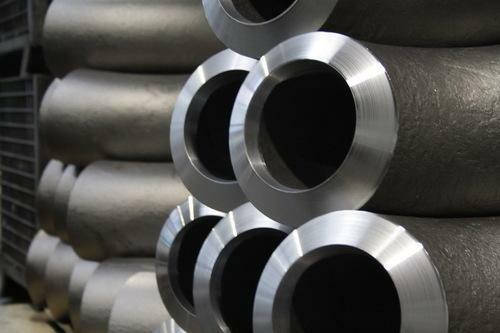 Our strengths include: Manufacture of thick-walled pipe elbows, manufacturing smaller series too, special dimensions, large selection of materials to be processed – C steel/stainless steel, extremely fast delivery times, manufacture of pipe elbows with narrow tolerances, range of dimensions even outside standard dimensions. 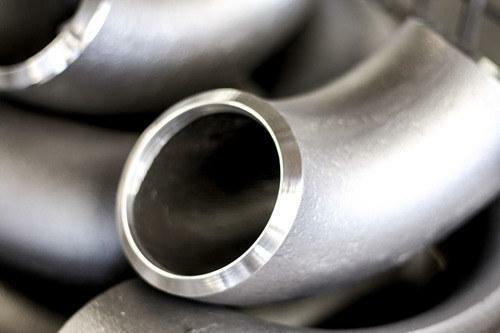 We have made it our task to quickly and reliably supply pipe elbows of the highest quality. 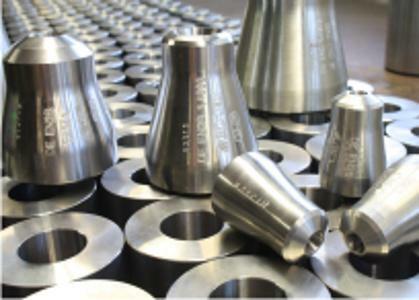 A large selection of tools enables us to manufacture almost every kind of pipe elbow in the diameter range between 14 mm and 219.1 mm. Our products include: Fittings (pipe connecting pieces); stainless steel fittings; wear-resistant pipe bends; and stainless steel pipe bends.